TV premiere dates, preview calendar & air dates for new and returning TV shows and specials. This page is constantly updated, so bookmark it and come back. We'll keep you updated as new TV release dates are announced. The Amazing Race returns for Season 31 with the episode "Episode 1." Bosch returns for Season 5 with the episode "Episode 1." 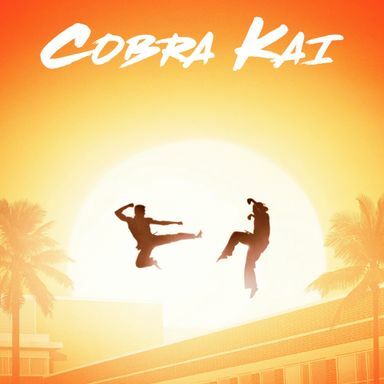 Cobra Kai returns for Season 2 with the episode "Episode 1." The Son returns for Season 2 with the episode "Episode 1." The 100 returns for Season 6 with the episode "Sanctum." iZombie returns for Season 5 with the episode "Thug Death." Lucifer returns for Season 4 with the episode "Everything's Okay." Sneaky Pete returns for Season 3 with the episode "Episode 1." Marvel's Agents of S.H.I.E.L.D. returns for Season 6 with the episode "Episode 1." 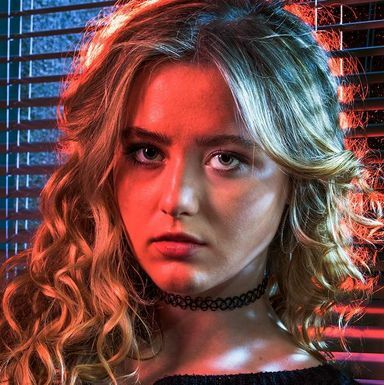 The Society series premiere debuts with the episode "Episode 1." Our Cartoon President returns for Season 2 with the episode "Trump Tower-Moscow." L.A.'s Finest series premiere debuts with the episode "Episode 1." Blood & Treasure series premiere debuts with the episode "Episode 1." She's Gotta Have It returns for Season 2 with the episode "Episode 1." America's Got Talent returns for Season 14 with the episode "Episode 1." American Ninja Warrior returns for Season 11 with the episode "Episode 1." Swamp Thing series premiere debuts with the episode "Episode 1." High School Musical: The Musical series premiere debuts with the episode "Episode 1." Fear the Walking Dead returns for Season 5 with the episode "Episode 1." NOS4A2 series premiere debuts with the episode "Episode 1." When Manx kidnaps Vic's own son, she'll plunge into the impossible, nightmare world that lies just beneath the surface of everyday America in a desperate attempt to get him back.